You are changing lives! Thanks to over 300 kindhearted supporters like you, we fulfilled our $200,000 pledge to support vital fistula care in Afghanistan. 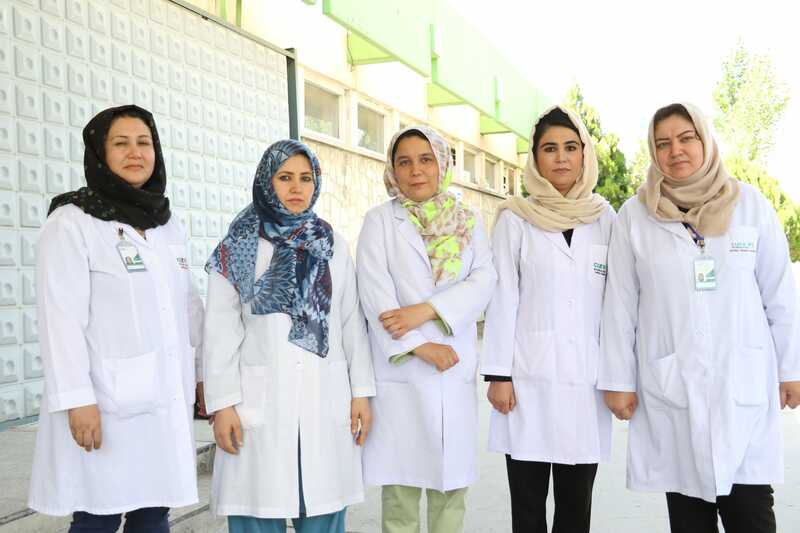 Because of your compassion, CURE International’s dynamic, all-female fistula team can continue their critical work, filling an acute need for more female doctors in Afghanistan. We would also like to extend a special thanks to our anonymous challenge donors, who matched $100,000 in gifts to the campaign. We couldn’t have kept this promise to CURE International without you! 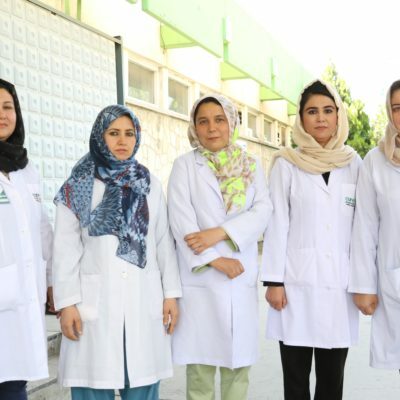 CURE International’s all-female fistula team: (from left to right) Dr. Homa, Dr. Muzhda, Dr. Ramin, Nurse Shekiba, and lead surgeon Dr. Sofia Hail.